The Sony Xperia P will be launching in around a month’s time with a gorgeous aluminium unibody design. 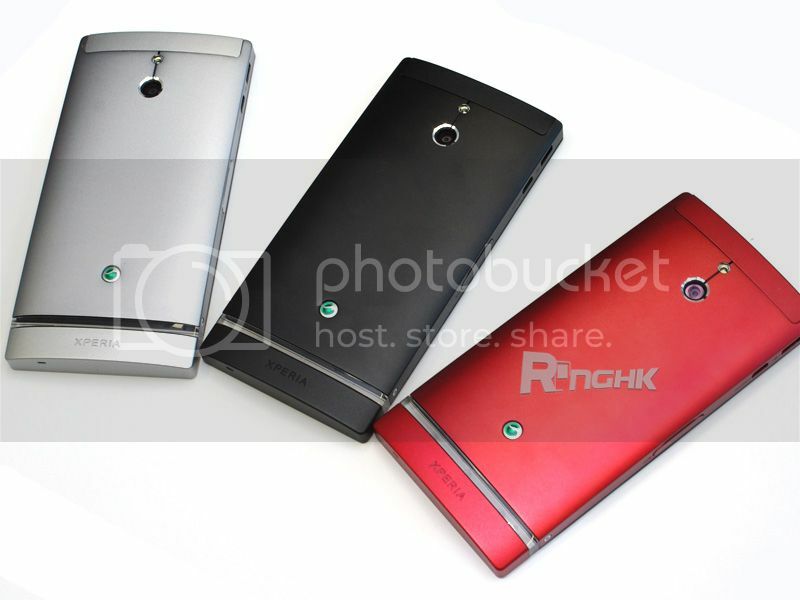 The 4-inch Xperia P will be available in three colours (black, red and silver). Our personal favourite is the silver version, but we thought we’d pass the question over to our readers to find out what is the most popular colour. Check out the pictures below and let us know which one you prefer (we’re talking about the phones of course!). Xperia P: Which colour is your favourite? Pictures via RingHK and VNSony.